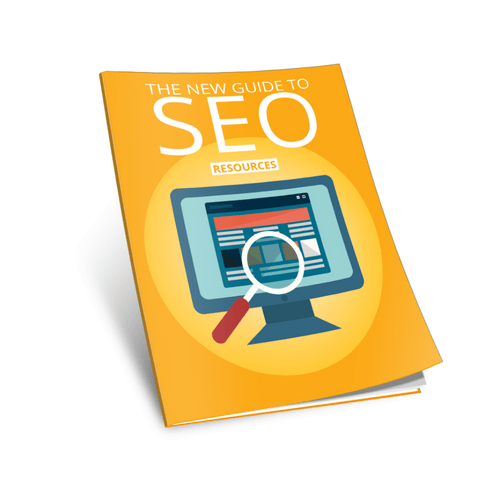 Don’t be frightened by SEO! 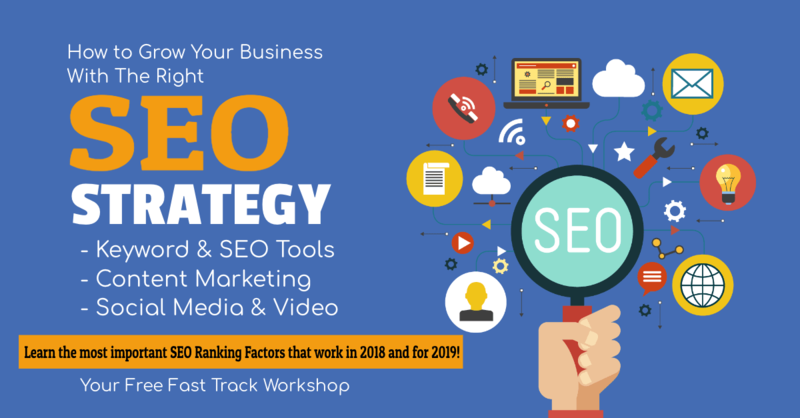 Even if you are a complete beginner, you will walk away from this Free SEO Workshop learning the most important SEO Ranking Factors that still matter for your business website in 2018 and for 2019! Learn the Branding and SEO relationship for 2019. Why SEO is changing and how Google is looking for Real Brands over Fake Brands! Learn the ratio relationships of Keywords in Content Marketing, Social Media, and Video in order to boost your overall SEO & Digital Marketing Strategy. 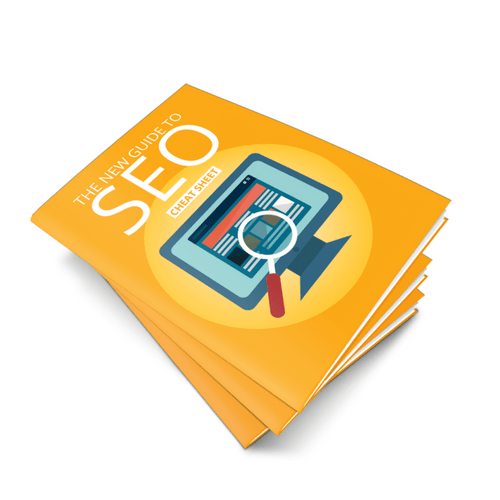 Learn to carry out Basic to Advanced level SEO tasks yourself in just 30 minutes a day using freely-available and some professional software tools that will help skyrocket your SEO. Learn to structure your Keyword Research in a way that helps you find out what people are actually searching for and what your competitors’ keywords are to then decide on relevant search query targets for your Website Pages and Content Marketing effort. 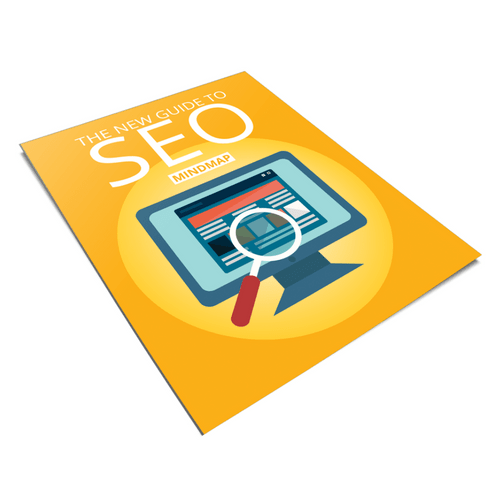 Learn how to do basic and more advanced On-Site and On-Page optimisation. Determine what other activities will support your efforts, and how to test and measure what’s working and what isn’t using more advanced SEO tools to find out key metrics. 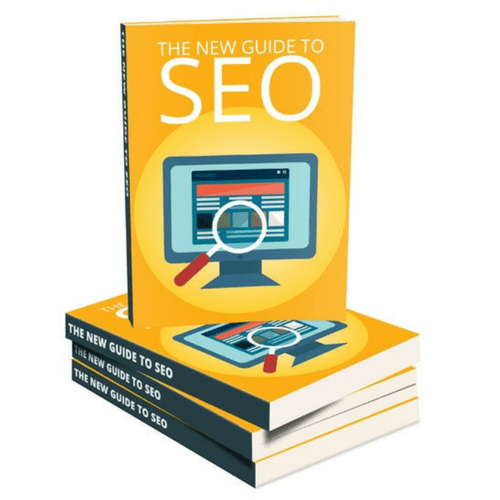 Understand Negative SEO techniques that can also impact your search result. Not many people know this! Free parking is available. Please sign in to reception and wait to be greeted. to increase your website traffic exposure! that take just 30 minutes each day. researching SEO techniques that may not work! you really need for your website pages! about Landing Page Design, Conversion Rate Optimisation, Social Media and Video Marketing. 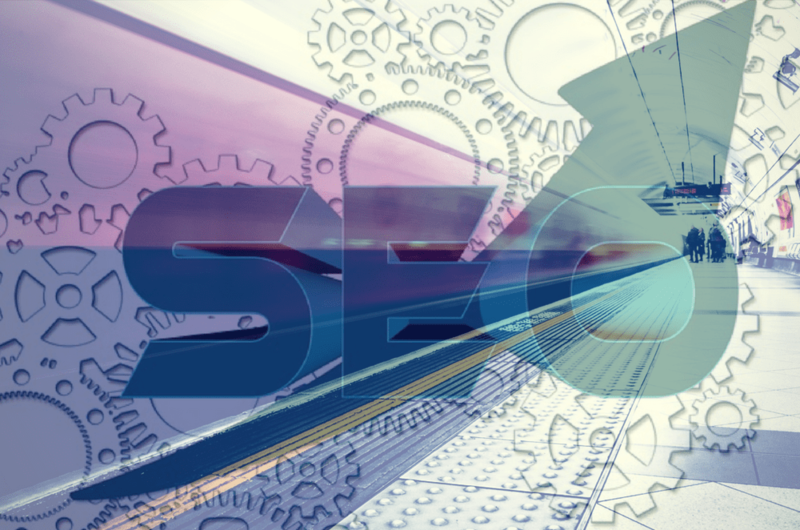 This Free SEO Workshop covers everything to ‘Fast Track’ your Website’s SEO for 2018 and beyond. 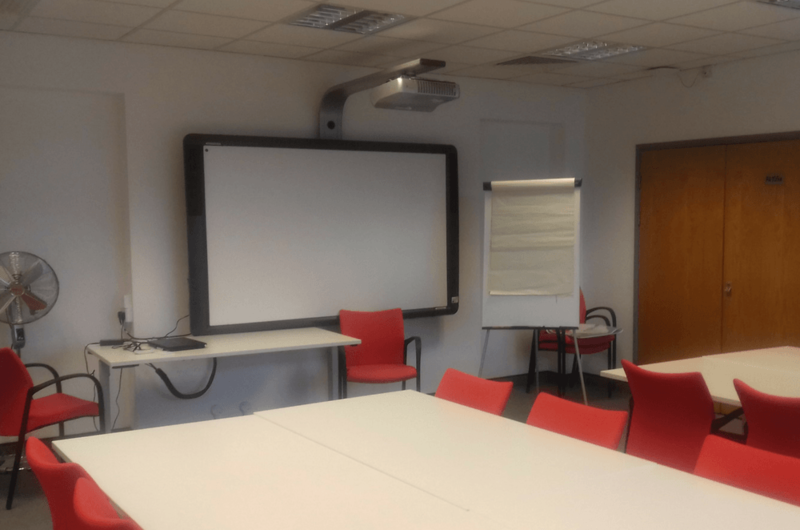 With no prior knowledge, participants’ will walk away from this workshop being able to practice their new skills and dramatically improve their website’s SEO in just 30 minutes a day. Darren Bayton is the CEO of Beyond SEO Solutions a Web Design, SEO & Digital Marketing Agency based in Wolverhampton UK. Darren first took an interest in internet marketing back in 2000, when MLM was all the rage. 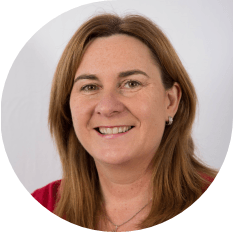 This has developed Darren’s skills for traditional and digital marketing, branding and promotion over a strong 18 year period to this present day. Darren has also been a professional Electronic Dance Music (EDM) producer for over 25 years. Search Engine Optimisation, or SEO, is an integral part of any digital marketing strategy; a focused element of an overall holistic approach to driving customers to your business via online platforms. In other words, ‘Marketing The Modern Way’! At Beyond SEO Solutions, we plan and develop a full Digital Marketing Strategy designed to push your business in front of your customers at the right time. 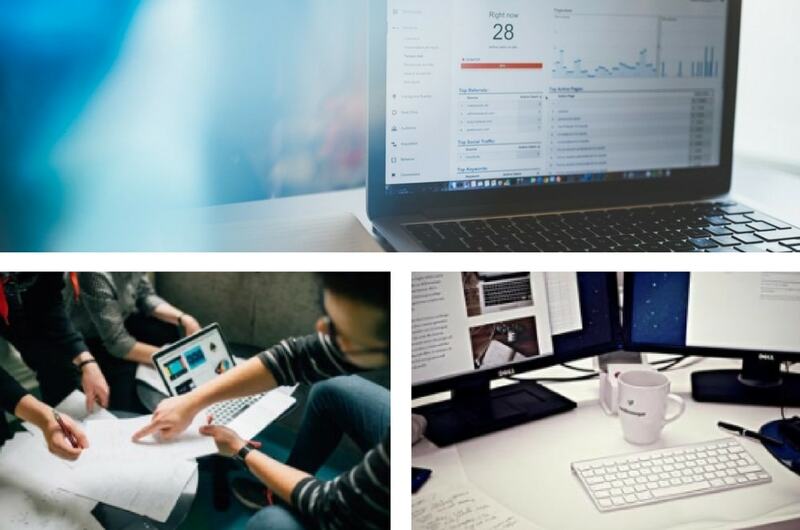 We provide a high-quality service of Search Engine Optimisation, PPC Advertising Campaigns, Email Marketing, Social Media Marketing and search Reputation Management.